In 2008, Yamaha celebrated the tenth anniversary of the R-Series. Since then the YZF-R1 and YZF-R6 have continued to evolve. This latest generation of the R-Series represents the very essence of Yamaha’s racing progress. 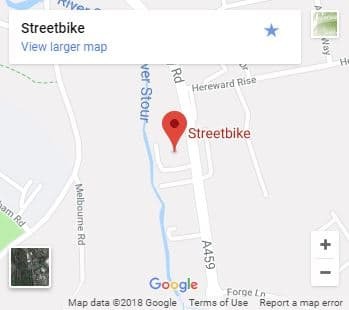 Challenging the boundaries of performance, these bikes are born to dominate on track, and on the road whilst giving the rider the unique feeling that comes with their combination of breath taking motion with total control. 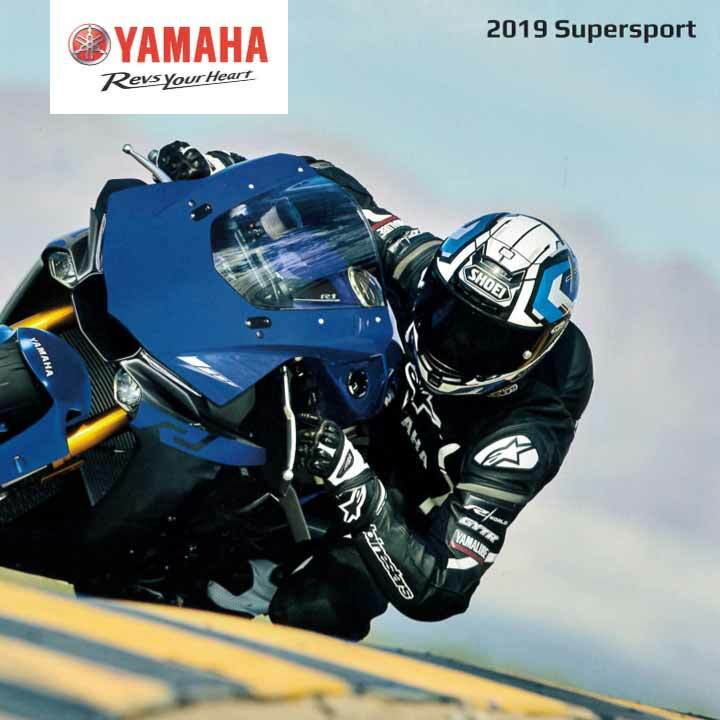 Save the planet – click the button to download the 2019 Yamaha Supersport Range Brochure.